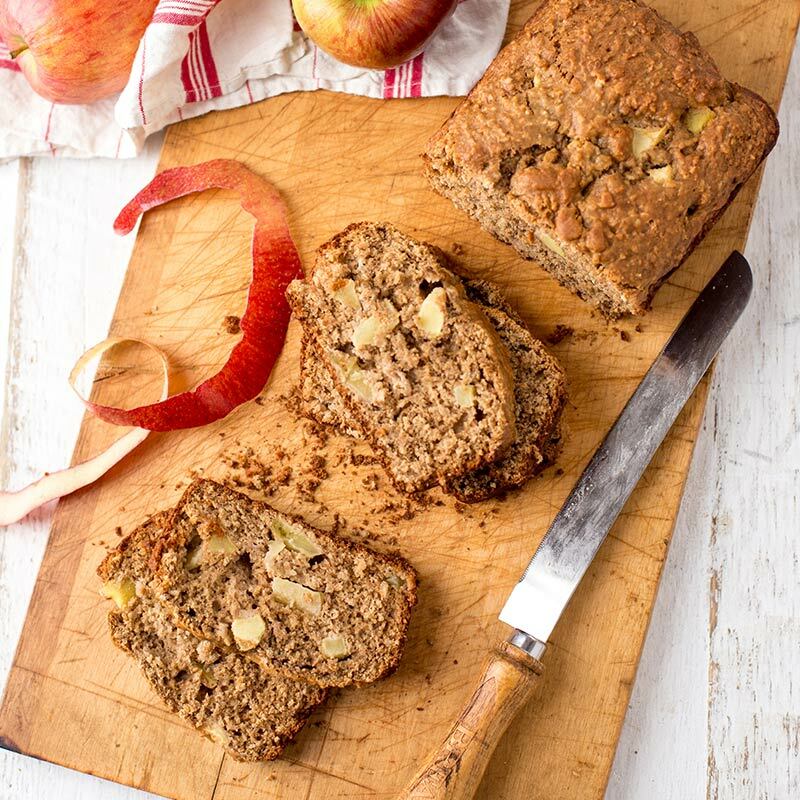 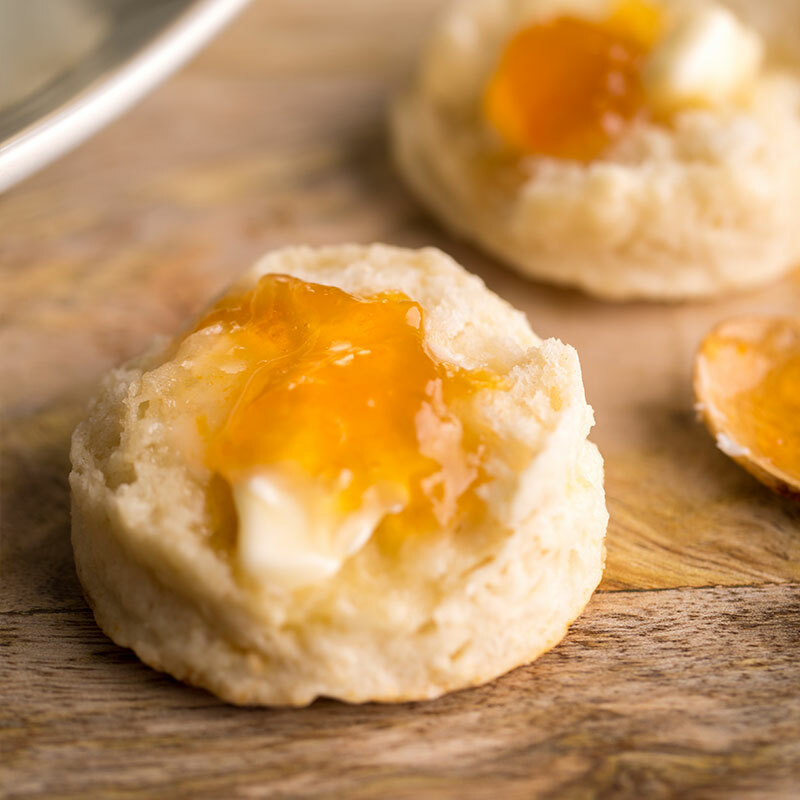 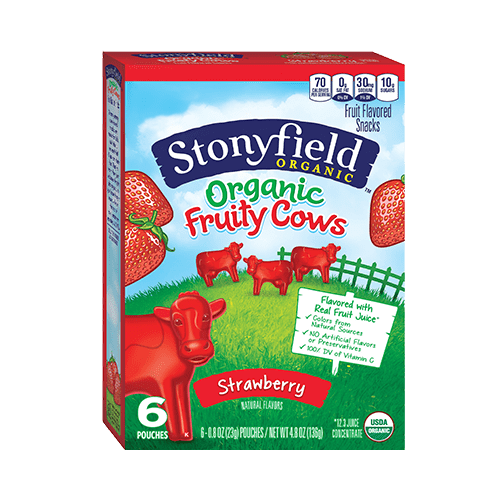 Delicious & organic! 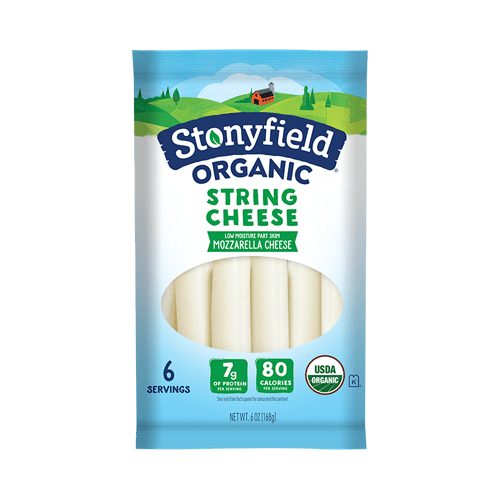 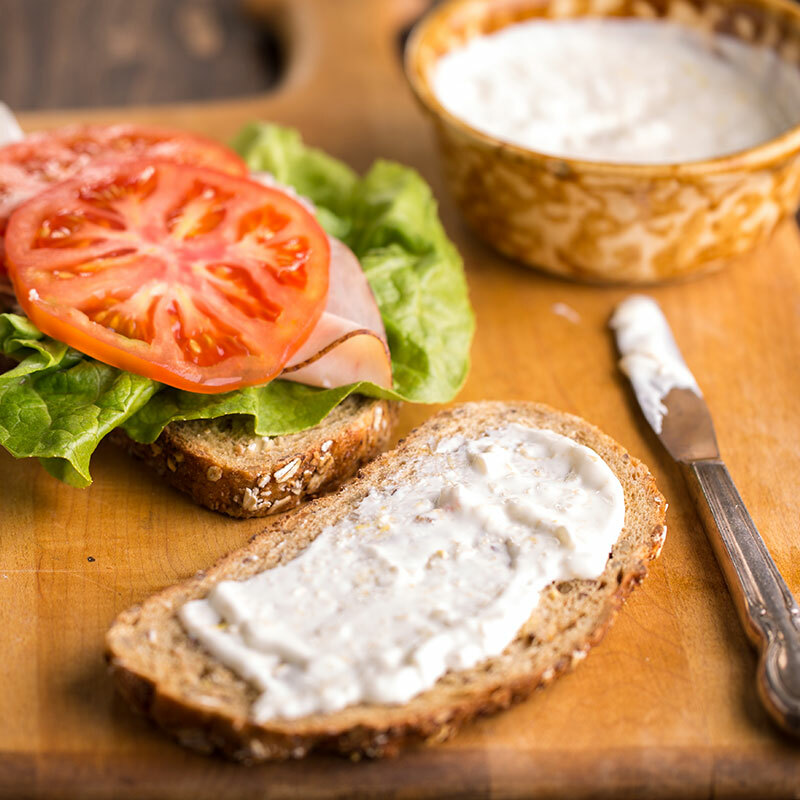 Our Snack Packs and String Cheese make the perfect snacks for you and your children. 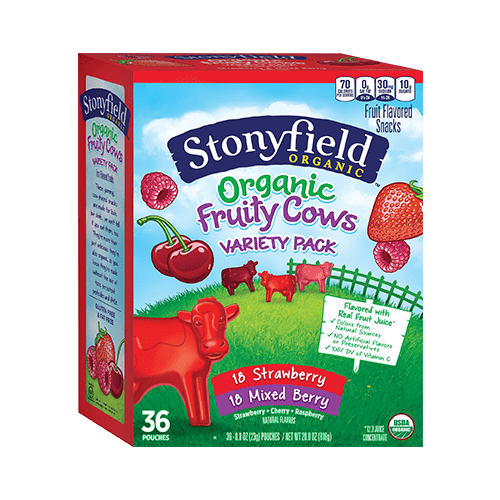 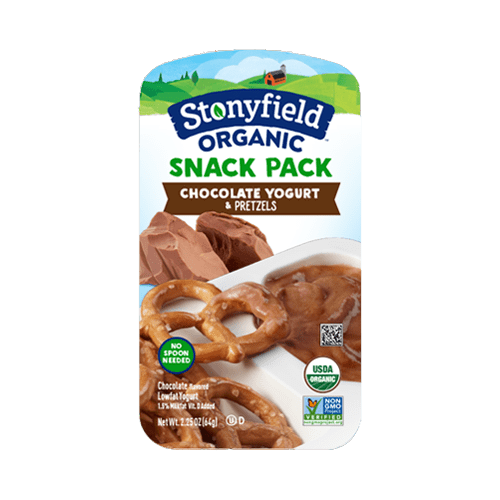 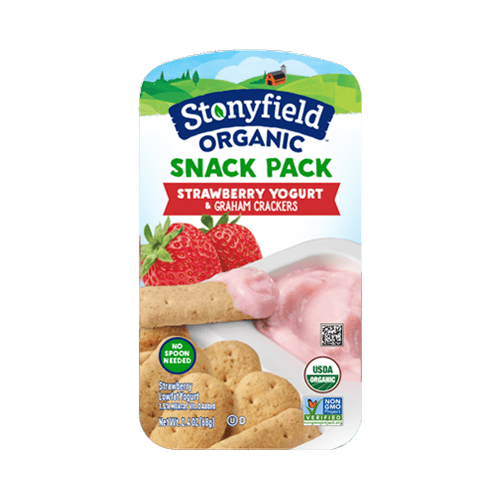 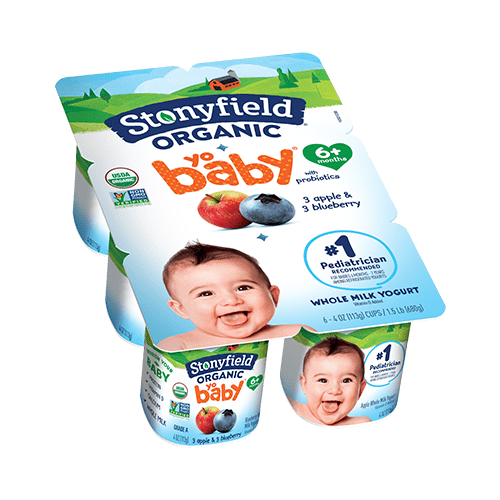 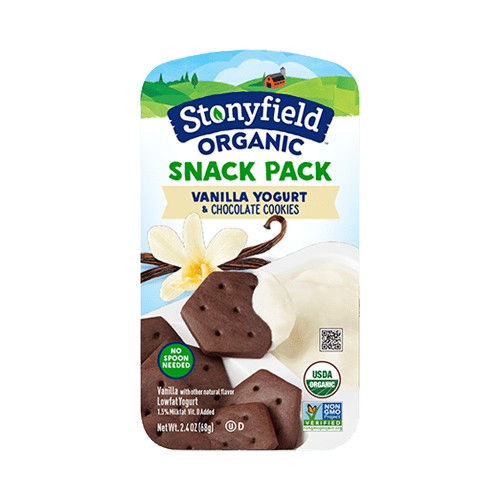 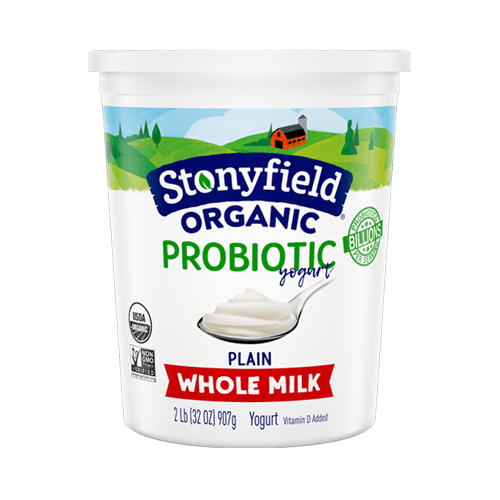 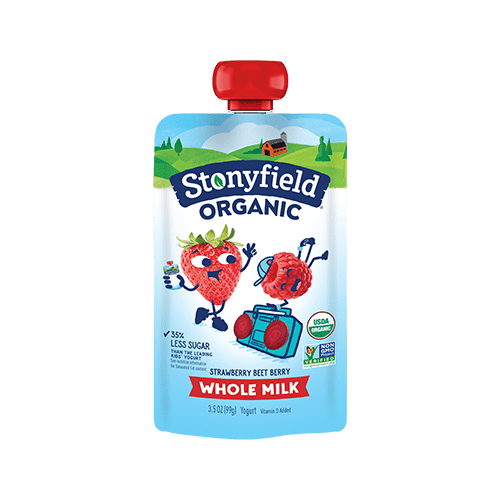 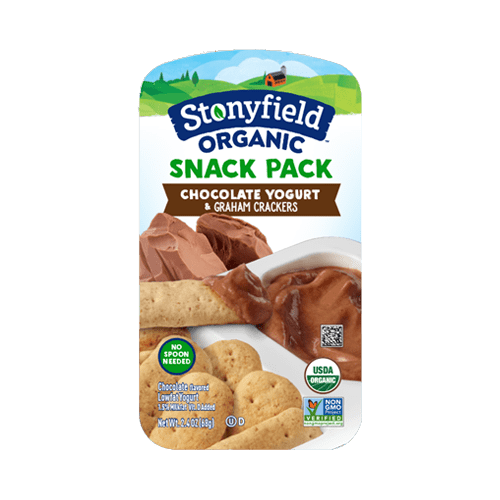 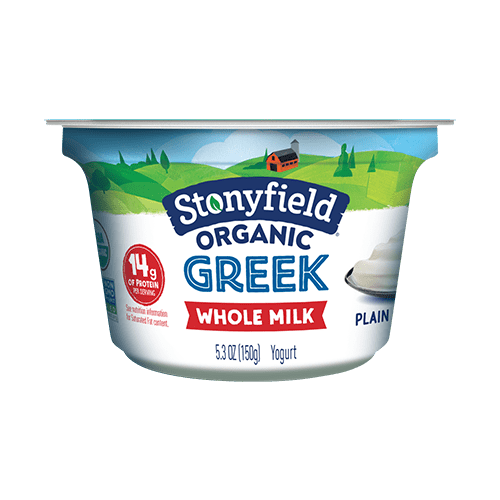 Made with the same care and love as our yogurt, Stonyfield organic snacks are made without the use of toxic persistent pesticides or GMOs!